If you are unhappy with the appearance or function of your nose, and feel that it is affecting your confidence, self-esteem or health, then you may be considering rhinoplasty. Rhinoplasty surgeries can be used to correct a variety of cosmetic elements of the nose including size and shape. They can also be used to address function problems, like obstructed airflow. 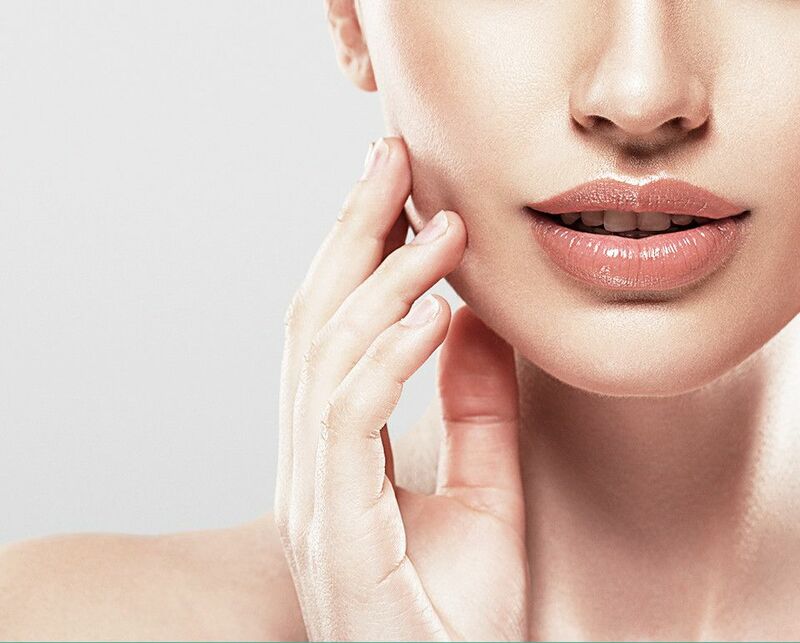 • Reconstructive – for patients who have previously undergone rhinoplasty surgery and are either unhappy with the aesthetic result, or are still having functional difficulties with their nose. If you are considering rhinoplasty purely for the cosmetic benefits that it can provide, then your candidacy will be based largely on the current appearance of your nose, and the end result that you wish to achieve. During your consultation with Dr. Metzinger, you will have the opportunity to discuss the changes that you would like to make. Realistic expectations are important in approving candidacy, as while dramatic improvements in the appearance of the nose are possible, you will need to have realistic expectations on the end result. Patients who are considered to be good candidates are otherwise satisfied with their lives and are seeking the surgery to improve the aesthetic appearance or function of their nose and boost their confidence. We also want to be sure that your decision to seek rhinoplasty is not impulsive, or influenced by family, friends, colleagues or turbulence in your personal or professional lives. You will also need to undergo a comprehensive evaluation of your health to ensure that you are medically fit for surgery. Dr. Metzinger will ask about your general health, medical history, any medications that you are taking and any allergies that you may have. This will help him to determine if you pass the medical evaluation necessary to approve your candidacy. The nose forms a vital part of our respiratory system, so when the airway becomes blocked, our breathing can become impaired. Patients who have had their nose collapsed as a result of a medical condition or injury, or those patients who have particularly flat noses, may seek to improve the width of the nasal cavities so that they can improve the airflow to their lungs. Candidacy for rhinoplasty surgeries that will provide functional improvements to the nose is evaluated based on the final result that can be achieved and the medical suitability of the patient. Dr. Metzinger will be happy to discuss this with you in detail at your consultation appointment. Dr. Metzinger is a triple board certified surgeon will over three decades of experience who can perform a range of rhinoplasty surgeries with meticulous care, precision and skill. To find out more about the rhinoplasty services offered, or to make an appointment to discuss your candidacy, please contact Aesthetic Surgical today.